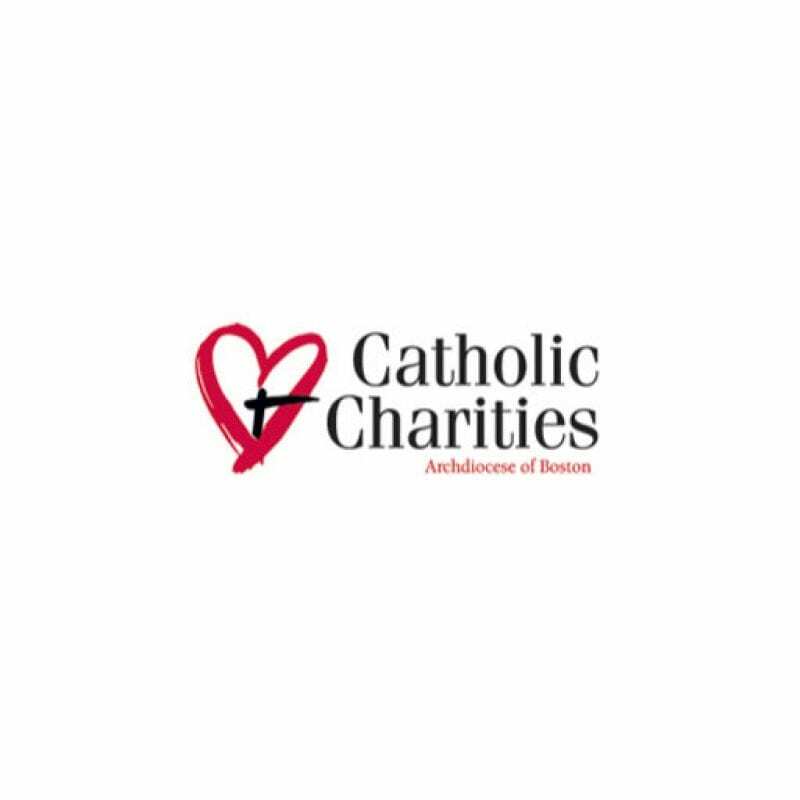 Catholic Charities is one of the largest providers of social services in Massachusetts, offering nearly 90 programs and services in 27 locations around eastern Massachusetts. Volunteers provide companionship, a listening ear, and knowledge of available community services to isolated elders in the Lynn area on a weekly basis. Training and supervision are provided. Clerical support is needed at offices in Lynn, Salem, and Danvers to answer telephones, greet clients, and help with paperwork and occasional mailings. Other special projects are based on skills and experience. Contact Paul Woods at paul_woods@ccab.org or 781-593-2312.